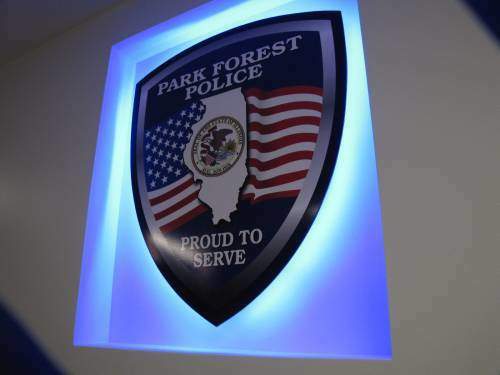 Park Forest, IL-(ENEWSPF)- A shooting took place in the 300 block of Minocqua Street on Saturday night, according to a statement by Park Forest police. Two residents of the Village of Park Forest suffered non-life-threatening injuries, according to police. Police do not believe the shooting was random. The incident took place at approximately 8:30 p.m. on September 29, according to a statement from police. Police appear to be seeking more than one suspect, according to the statement. Investigators at this time believe the suspects “were familiar with the household,” the statement said. Persons wishing to leave anonymous information about this incident or on any criminal matters, including narcotics or gang activity, are encouraged to call the Park Forest Police Department Investigations Division at (708) 748-1309.